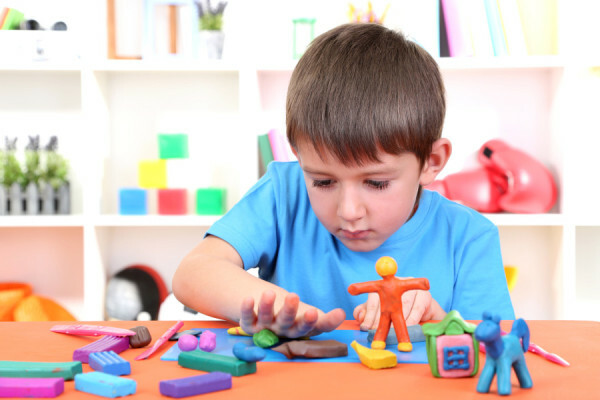 Occupational Therapy is a key component in helping a child succeed in daily life. 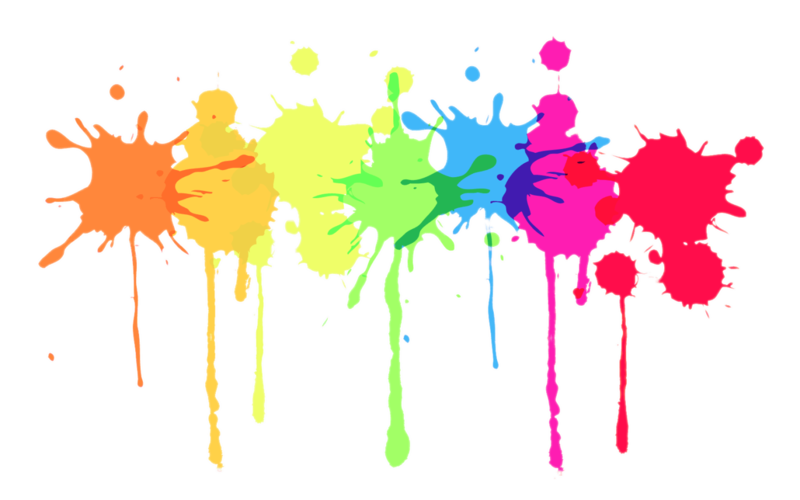 Kidz Therapy Zone, LLC focuses on fine motor and gross motor skills and the sensory issues needed for activitites of daily living such as; dressing, self-feeding, hygiene, cutting, coloring, writing along with basic skills required to live independently. 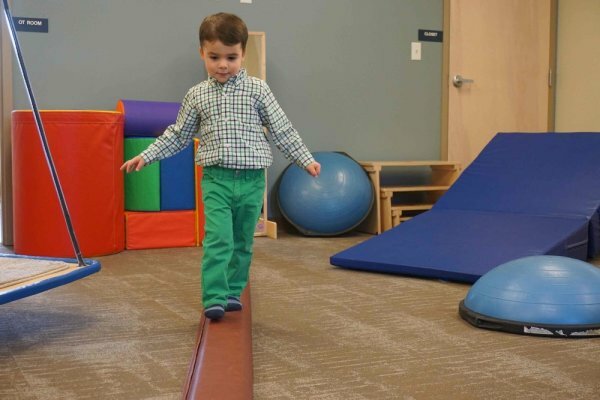 Our highly trained Occupational Therapists engage in activities that promote independent function, develop and strengthen skills, and provide all the necessary resources needed for learning, playing and thriving. Vision therapy helps with visual perception. 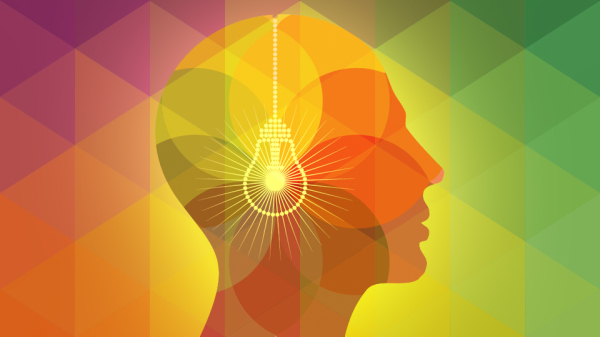 Visual perception is the ability to see and interpret or analyze the visual information. If visual perception is inaccurate, incorrect, or altered in any way, then problems with reading, spelling, handwriting, math and comprehension occur. Food therapy helps children with different feeding difficulties due to autism, sensory integration issues, picky eating, behavioral problems and other undiagnosed needs. 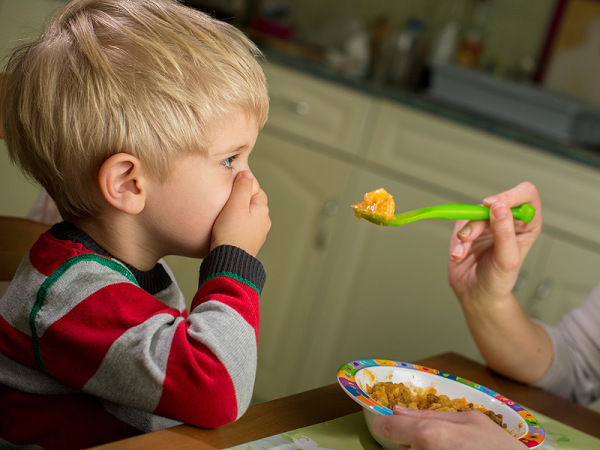 The sooner you address your child's feeding problem the sooner it will benefit their future associations with food, behaviors and physical growth. As an added effort to prepare kids for the world around them, Kidz Therapy Zone has developed different social skills groups under the direct supervision of our Occupational Therapists. The goal of these different groups is to enhance interaction, utilize learned behaviors, strengthen communication and social skills all while learning new ways to safely interact with the world and people around them. 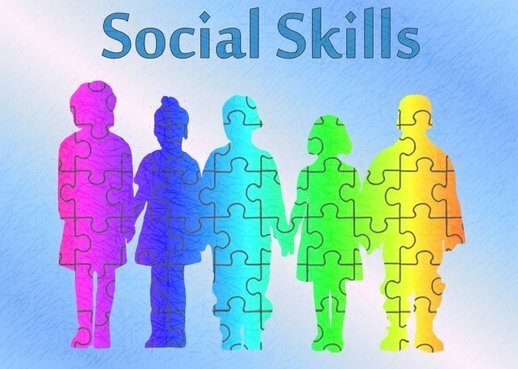 Kidz Therapy Zone, LLC believes that social skills are the result of well-developed social cognition or social thinking along with communication. The research of many well respected professionals in the field of social learning, emotional regulation and executive functioning but largely based on Social Thinking ® teaching framework created by Michelle Garcia Winner (www.socialthinking.com), our programs teach skills ranging from attention and shared interests, adapting to expected and unexpected bahavior, emotions and self-regulation to verbal and non-verbal social cues to perspective, flexable thinking along with problem solving. Nothing is more frustrating to a child then the inability to effectively communicate. Kidz Therapy Zone, LLC has trained Speech Therapists that will evaluate your child's need and develop a customized treatment plan. Our treatments will incorporate speech, language and communication. We will assist the family in the treatment of their child so that effective outcomes are reached. Feeding and swallowing is a learned process. The development of these skills is a complex process. Most children negotiate the developmental sequence without difficulties, while other children develop difficulties ranging from simple to complex issues. While learning this process most children do not have trouble, however children with a feeding disorder will continue to have issues. 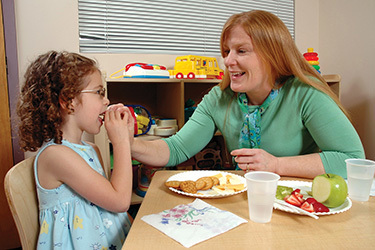 Sometimes along with a feeding issue a child may have a swallowing problem known as dysphagia (dis-FAY-juh). Pediatric Physical Therapy can improve the lives and daily function of children, from birth through the age of 21, who sufer from a wide range of injuries and congenital conditions. Nothing is more frustrating to a child then not being able to move about independently. Physical Therapists are the movement experts. Kidz Therapy Zone will work with your child to assist them with their mobility enabling them to move through their enviroment with as much independence as possible. PT services can address a variety of mobility concerns including weakness, decreased flexibility, poor posture, difficulty walking, decreased balance, and pain with movement.